The firm has named Larry Cambra as its new Director of Brokerage in San Diego, and he plans to focus on recruiting brokerage talent in the year ahead. Cushman & Wakefield is setting up for an exciting 2019. 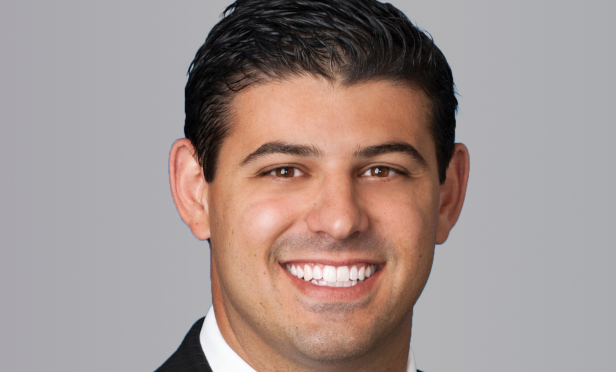 To kick off the year, the firm has named Larry Cambra as its new director of brokerage in San Diego, replacing Nick DiPaolo, who relocated to Cushman & Wakefield’s Los Angeles office in November. In his new role, Cambra plans to grow the Cushman & Wakefield team in San Diego, hiring new talent that will help to execute the firm’s short- and long-term growth goals.